This report addresses reasonable assumptions based on what is well understood and therefore addresses that which has a reasonable potential of occurrence. The response mechanisms are considered to be non linear in nature and the paleo records indicate that hypothesized negative feedback mechanisms have not halted past warmings. 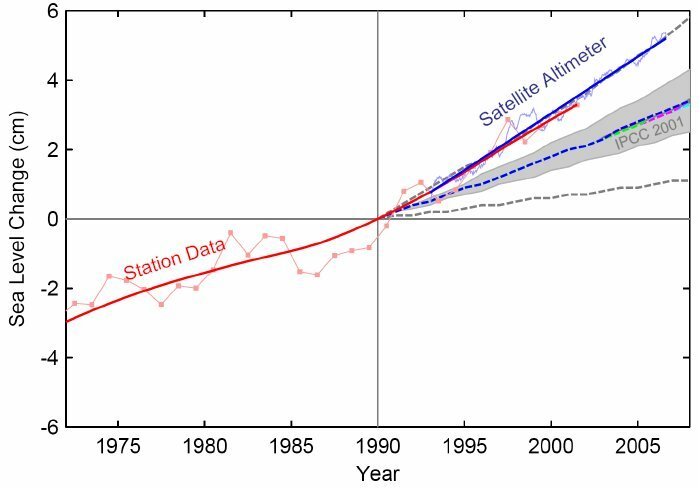 A reasonable conclusion leans toward the likelihood of sea level rise above the estimations based on the restrictions of scientific method. 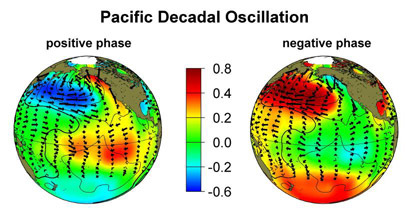 This paper is a summary of the reasonable science combined with reasonable potentials that may be derived from the current understanding of climate system response. 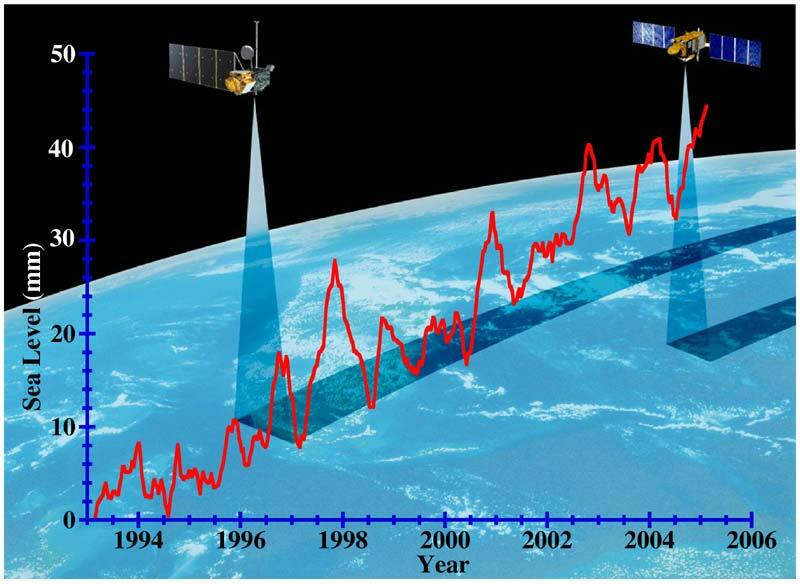 Relative sea-level rise refers to the change in sea level relative to the elevation of the adjacent land, which can also subside or rise due to natural and human induced factors. Relative sea-level changes include both global sea-level rise and changes in the vertical elevation of the land surface. 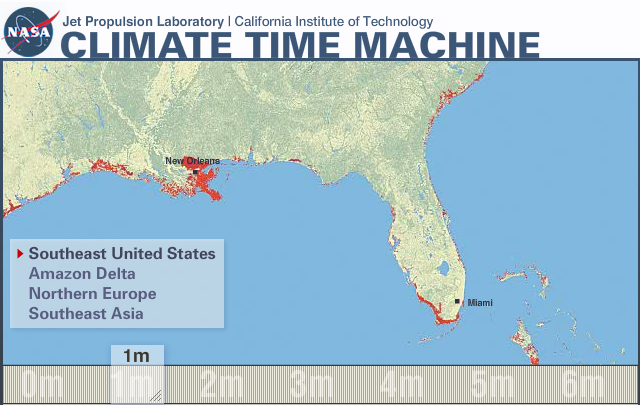 Sea level will rise (reasonable confidence on 2 meters by 2100). The most immediate risk is from storm damage cased by stronger storms and related flooding. 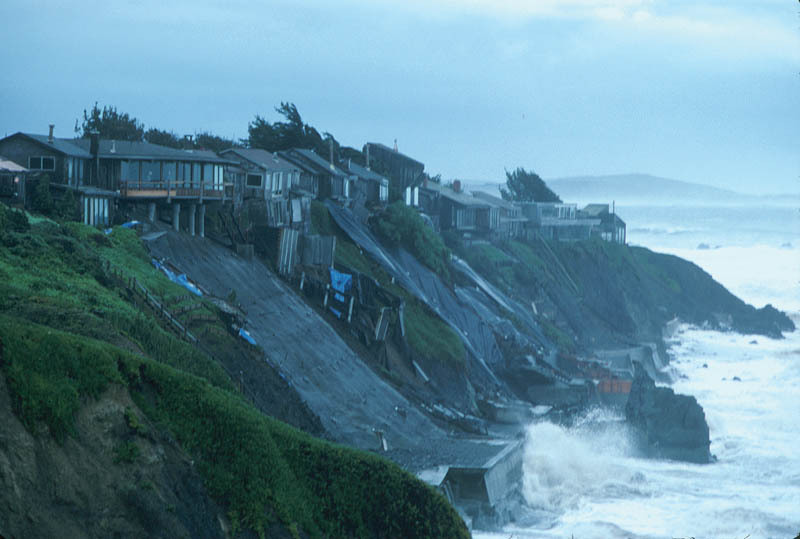 Sea level will likely become economically damaging in the coming century. 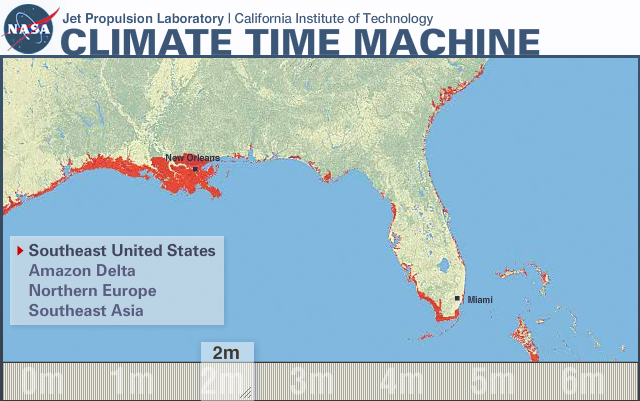 The amount of sea level rise by 2100 has reasonable potential to be higher than currently estimated. How much higher? The problem with realistically assessing SLR is that in order to be realistic one needs to be unscientific and this raises questions regarding probability. In order to be scientific, one needs to be pragmatic and methodological. Therefore the scientific analysis of SLR yields conservative estimates of mostly linear processes and a potentially more realistic projection is less scientific and more considerate of probabilities while containing a wider range of uncertainty. Science measures and then estimates. In the case of realistically estimating SLR, prescience is required in order to understand reasonably likely potentials. 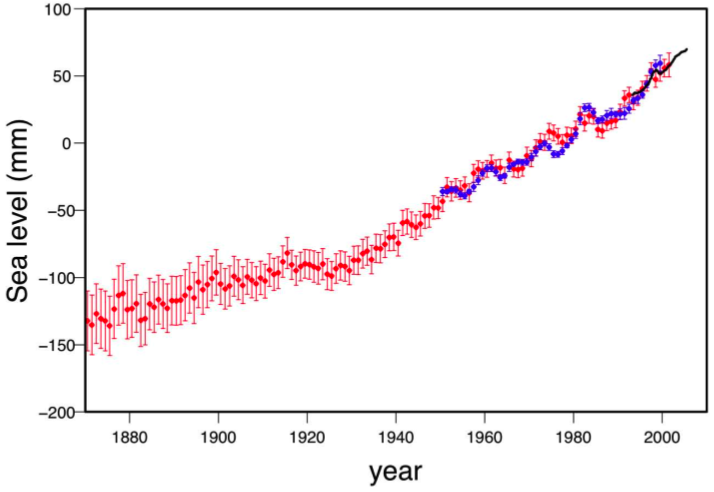 The sea level rise rate has accelerated as expected. 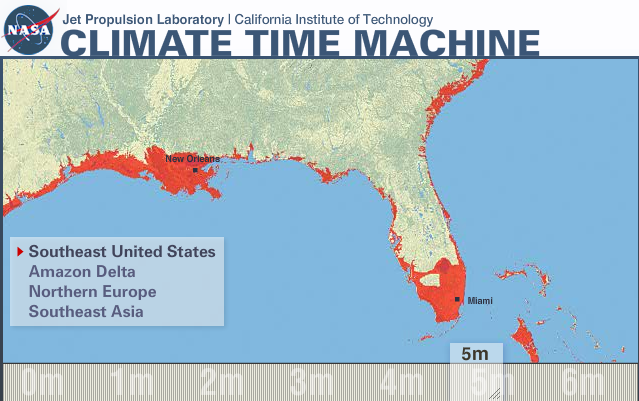 Each climate tipping point is expected to further increase the rate of sea level rise.